Roskstart has moved to the sunny Coffs Coast! It was a very sad farewell to all our amazing St Kilda students at the Rockstart Studio, and at South Melbourne’s JMC Academy, but we have left behind the hustle and bustle for the glorious sunshine of the NSW Mid North Coast. The first thing we have noticed since our relocation is the love for music in the region! The school’s boast amazing music programs, and we are excited to be here amongst it all. Cory will be offering mobile music lessons to students in the area. We can come to you! If you are located in Coffs Harbour, Bellingen, Urunga, Nambucca Heads, Macksville and the surrounds, we can offer both private and group lessons in your home. 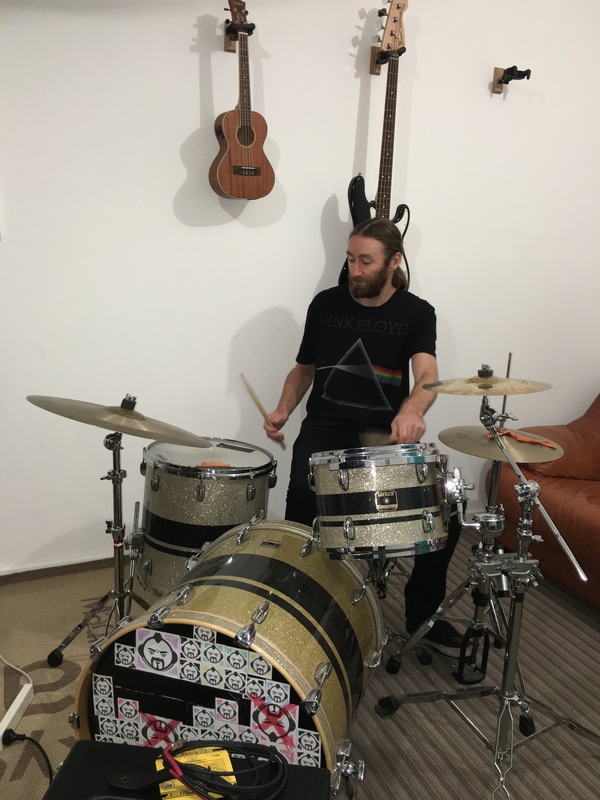 Cory can teach drums, guitar, bass, keyboard, ukulele and songwriting to students, and can also assist with band coaching. Contact us on info@rockstart.com.au or 0406111999 today for more information.